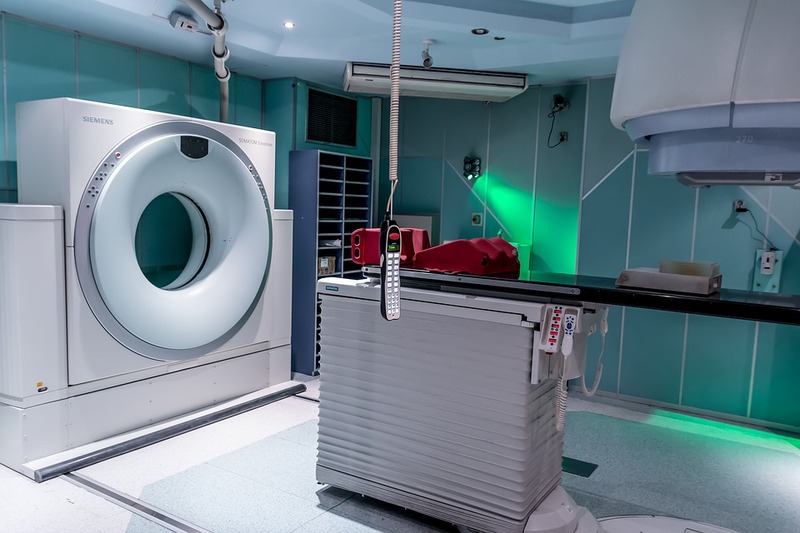 Radiology is one of the medical specialties that exist, where physical studies are carried out inside the body and these generate the images to give some diagnosis, treatment or prognosis. It’s said radiation can cause some risks, especially if you already have certain conditions or diseases. 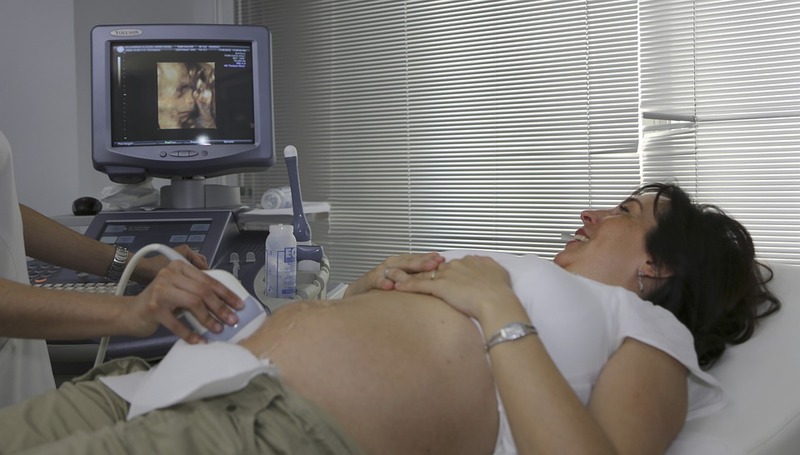 For example, women who are pregnant and exposed to high radiation can have as a consequence a child with some kind of alteration in their development, genetic mutation or intellectual disability. It isn’t so common, but it has happened with extreme cases. Ultrasound is used creating two-dimensional or three-dimensional images of our internal abdominal part, allowing us to observe on a screen. The risks aren’t known, but you’re exposed to high-frequency sound waves. Here’s what’s known, a nuclear magnetic resonance will generate waves where internal images of the body that’s being analyzed can be obtained. This really becomes dangerous if exposed to something that has metal, for example, a pacemaker. This is a treatment where it is used ionizing radiation; instead of x-rays, positively charged protons are used. It’s very common in treatments such as cancer. Some direct lesions that have been seen in very serious cases of exposure to radiation, such as hair loss, skin lesions or cataracts. 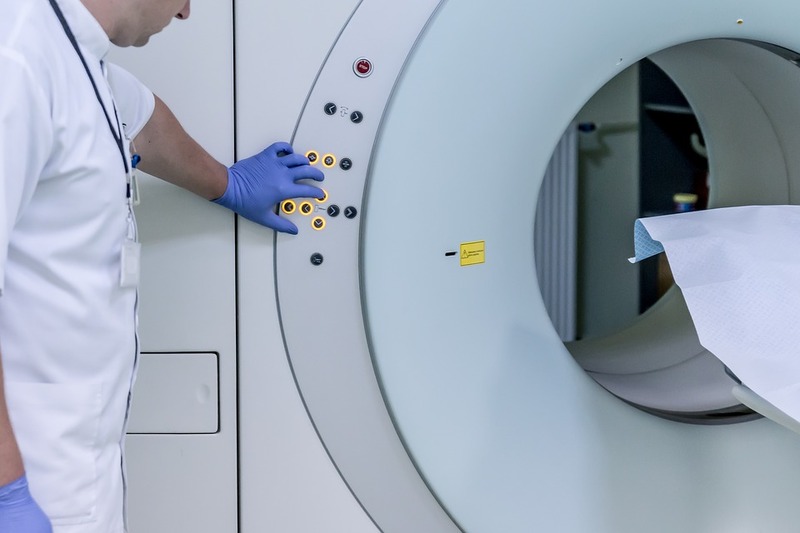 In nuclear medicine, radiotracers or radiopharmaceuticals are used by various routes through the body of the person, for the diagnosis and treatment of any disease. This can generate some allergic reaction in some people, but it isn’t so common. 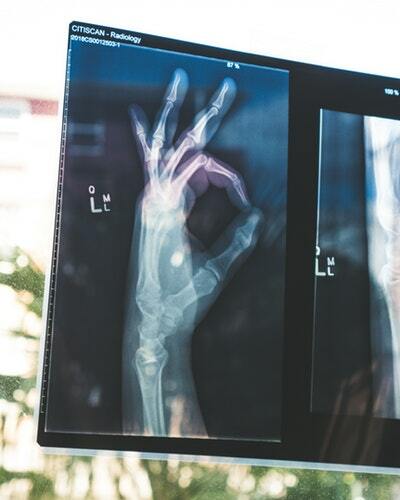 With the tomographies, people are exposed to X-rays in a part of the body that’s displayed on a computer so can detect the internal part. Here you’re exposing yourself to radiation, but the risk will depend on how many constant radiations you’re exposing yourself in some period of time. It’s not that risky, because it’s really exposed to small amounts of radiation as long as they aren’t so followed and obviously depending on the part of your body where you’re examining and which of these forms is being examined.